and one of the most experienced practitioners in the UK. 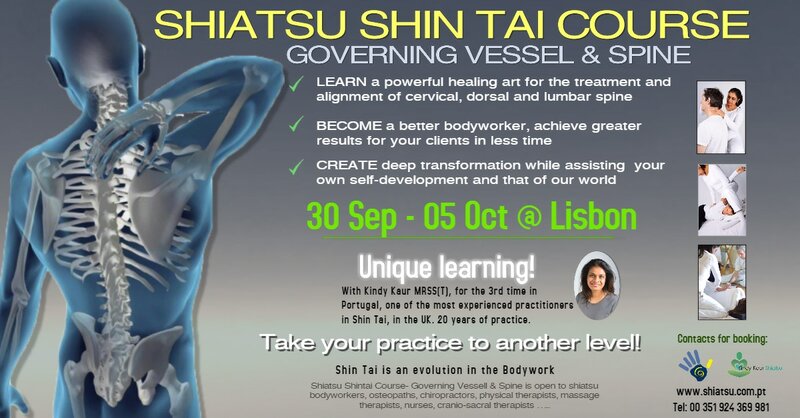 Until bringing Shin Tai to Portugal, so it has been my experience with this healing art.​"
The Governing Vessel & Spine course teaches diagnosis and treatment for this primitive part of the information system through bodywork. This includes unique and extremely effective diagnostics to identify patterns of compression and restricted body resonance. 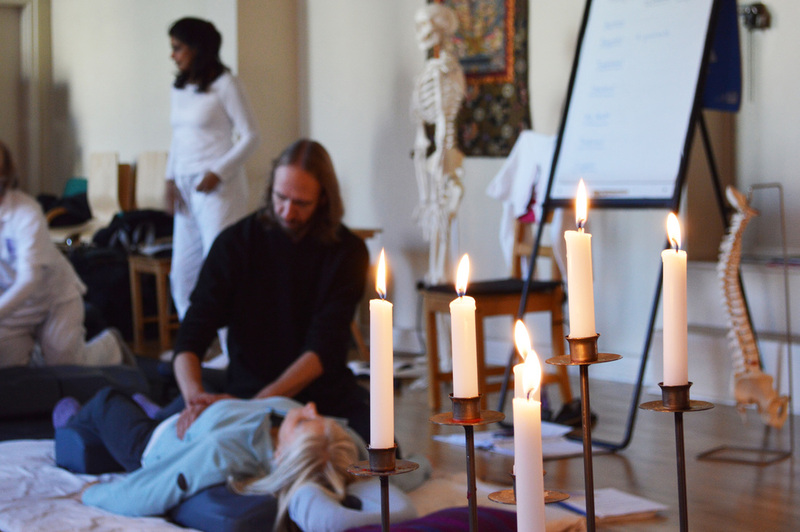 Techniques are taught to release compression and restore normal resonance in the body. As Life Force returns to the system there is an improvement in physical, emotional and mental symptoms, an increase in energy and motivation to engage with our own healing journey. required by the Shiatsu Society UK and other professional regulatory bodies. 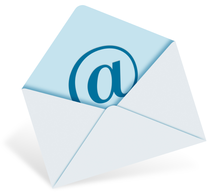 Pre registration fee is €150. The remaining payment must be made by 10 September. 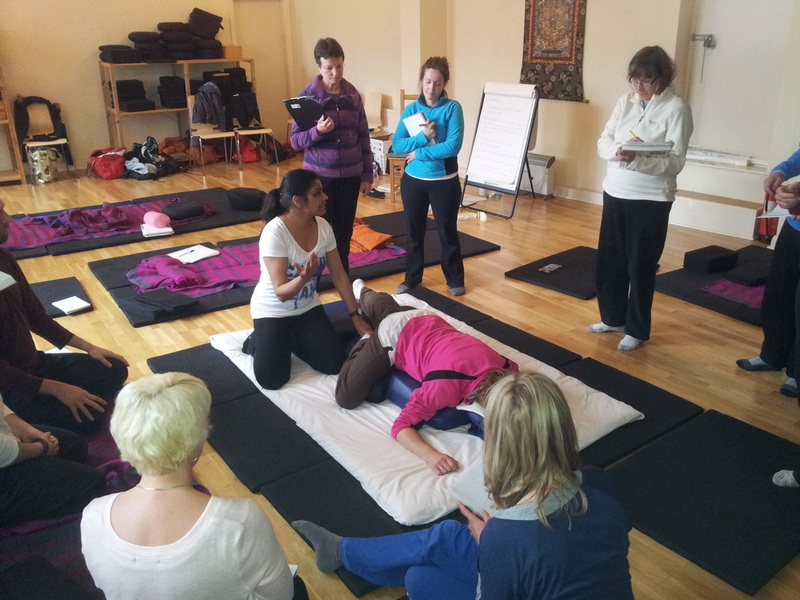 ﻿ Kindy Kaur MRSS(T) has practiced shiatsu and healing bodywork for over 20 years. She is a Shiatsu Society UK registered Teacher and a certified Shiatsu ShinTai instructor, trained by Saul Goodman. Kindy was previously Director of the British School of Shiatsu-Do in Nottingham UK and lecturer in Advanced shiatsu at University of Derby. She is currently a senior teacher for the British School of Shiatsu-Do London, mother to 2 beautiful sons and runs a busy shiatsu practice in Nottingham, UK.